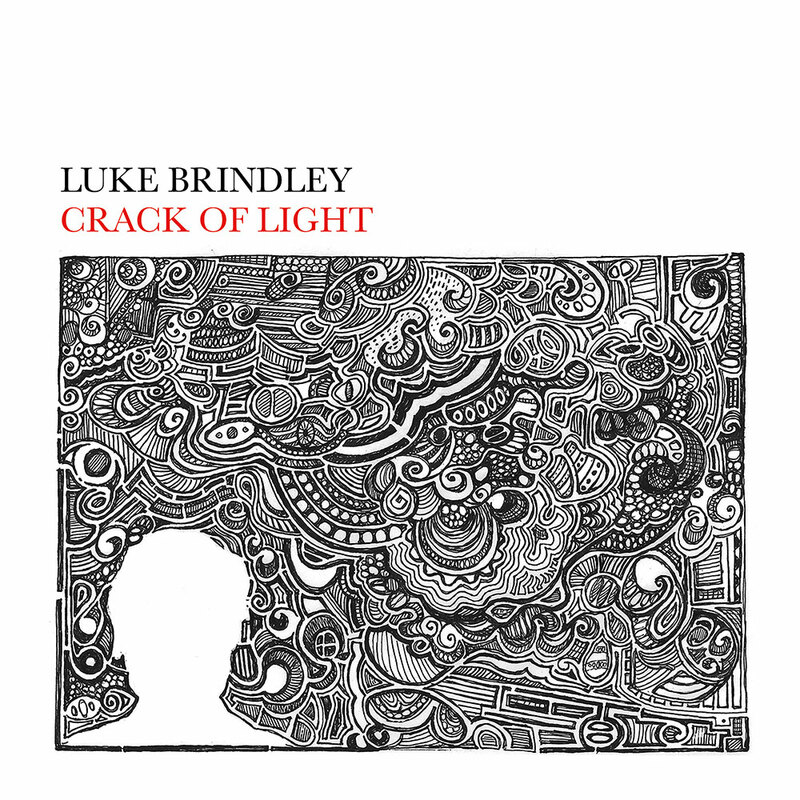 After a few months of recording, 10,000 hours of writing, and a highly successful Pledgemusic campaign, Crack Of Light is released today! I think it's the most “honest” record i’ve done - also the most fun - lots of shadows and light, peaks and valleys, etc. It features some outrageously talented friends - Stephen Kellogg, Molly Parden, Emily Hearn, Owen Danoff, Tim Warren (The Alternate Routes), Taylor Carson, Gabe White (Medlow), and more! Get it direct or on iTunes! P.S. DC-area release show is 6/5 at Jammin Java in Vienna, VA.